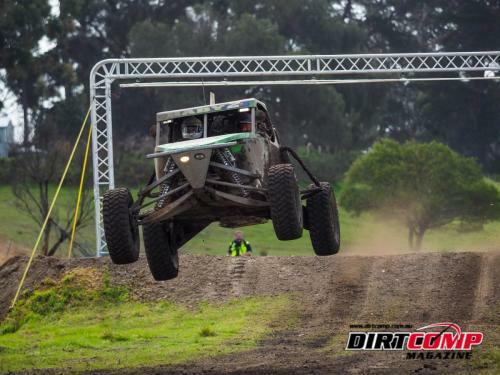 The 2017 Pines podium had a new face on the top step. 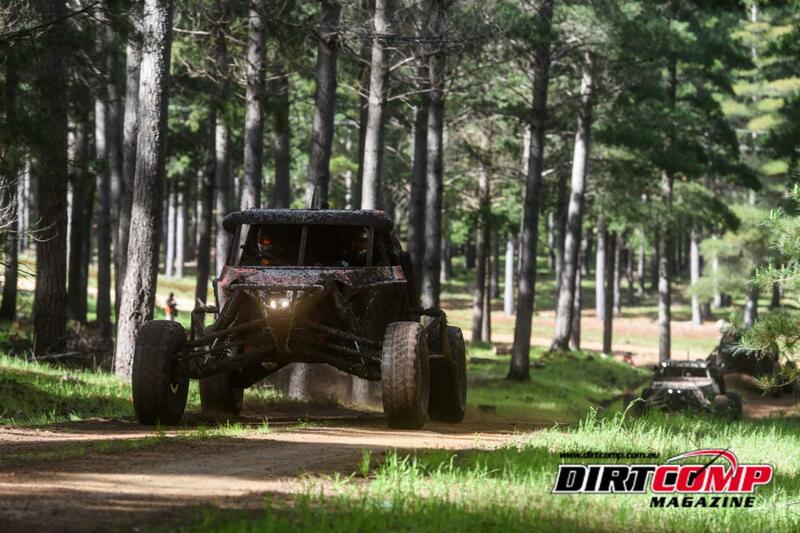 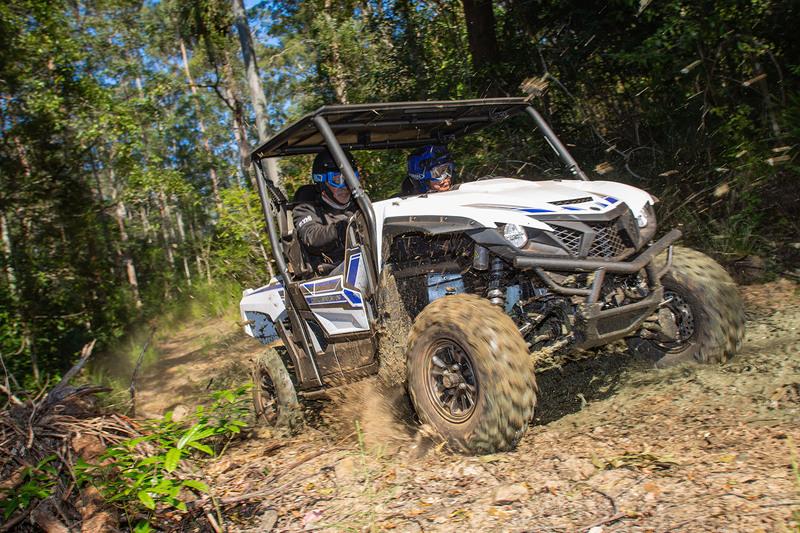 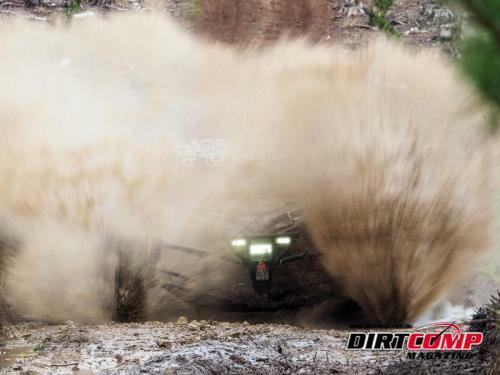 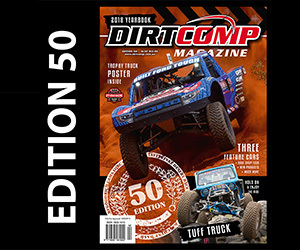 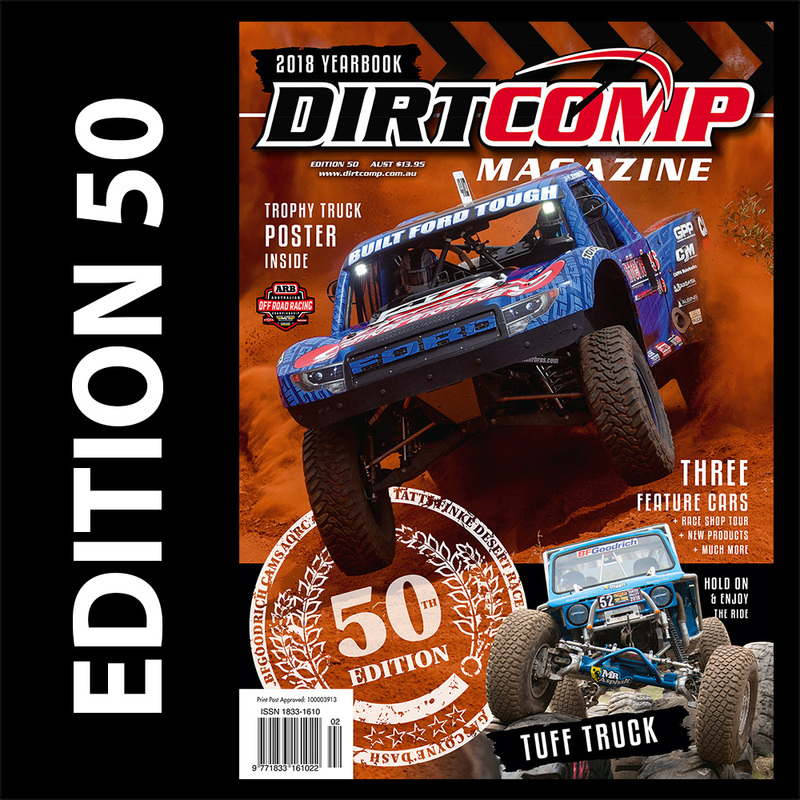 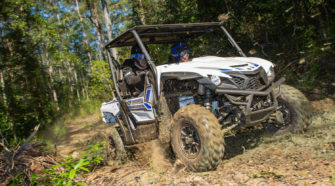 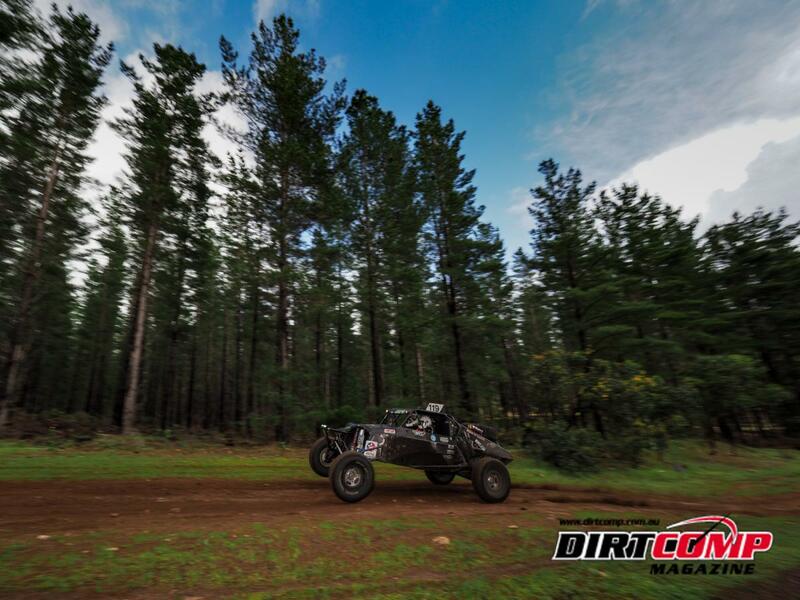 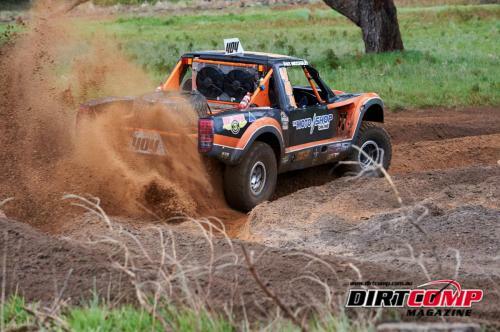 Tyler Owen and Oliver Stephens have broken through to take their first ARB Australian Off Road Racing Series win at the 40th Anniversary Teagle Excavations ARB Pines Enduro 400. Claiming victory in their #41 Alumi Craft Race Car in an overall time of 4:29:04.801, just 5 seconds ahead of early race leaders, Matt Hanson and Leigh Wells in the #7 Smu Racing Jimco Racing Inc in second. 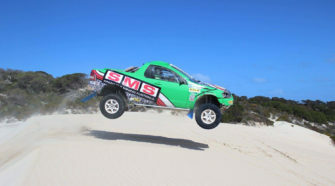 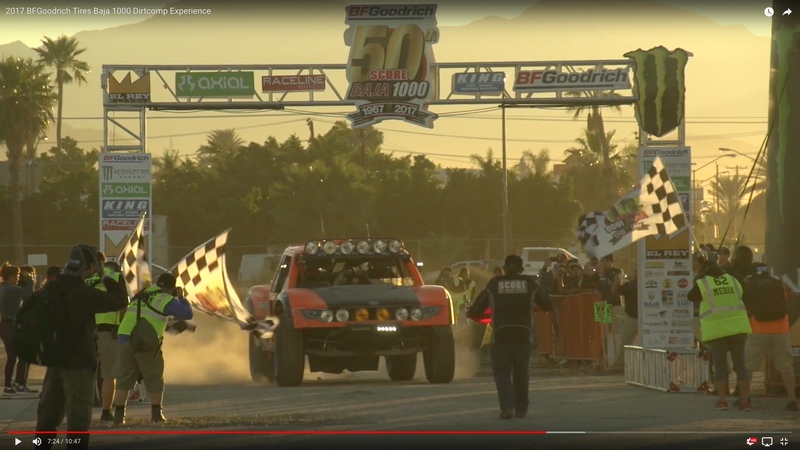 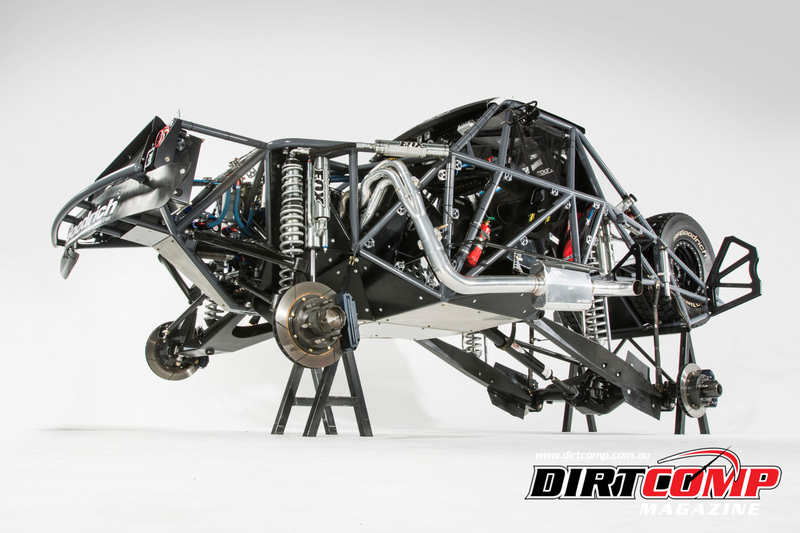 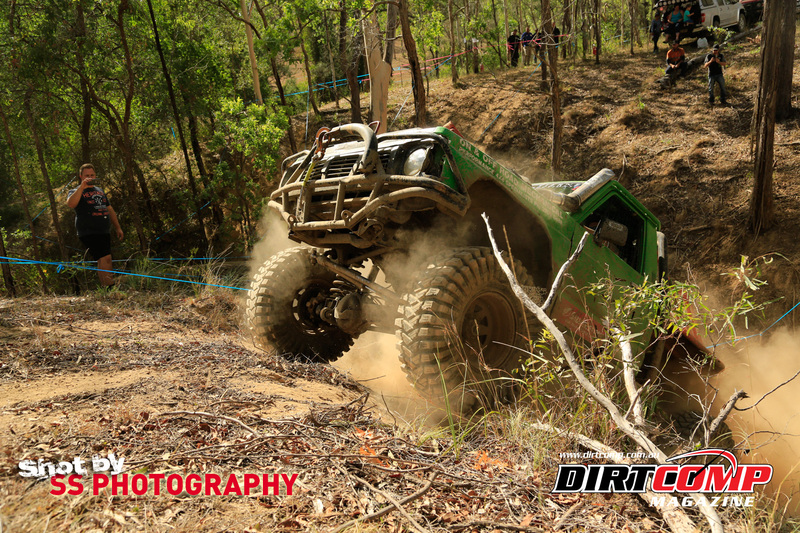 Hanson held a six minute lead over Owen heading in to the last section, however power steering failure with a lap and a half to go forced him to dig deep and muscle the Jimco to the finish line. 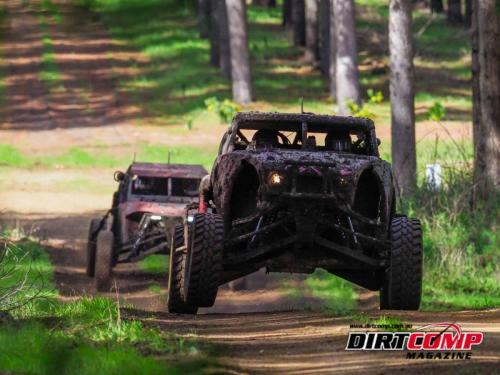 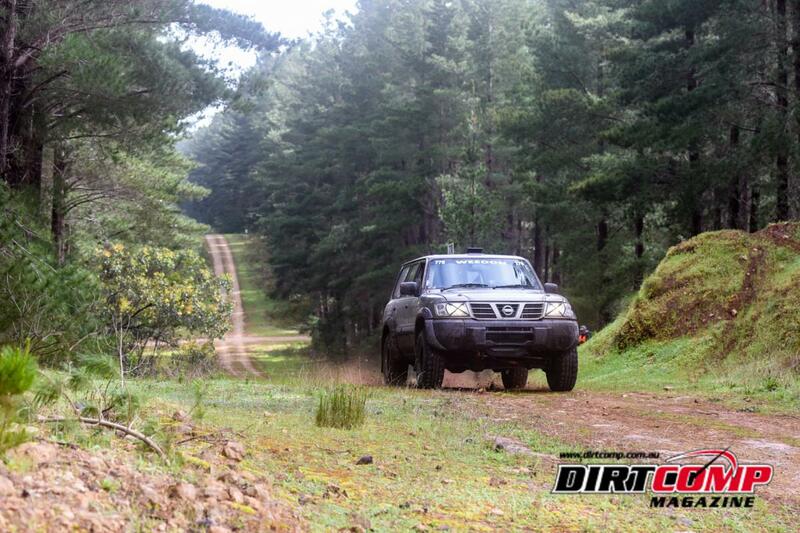 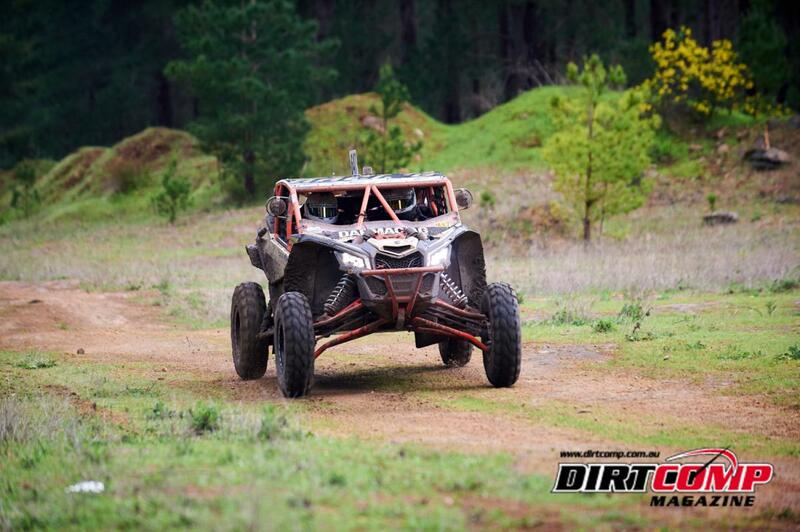 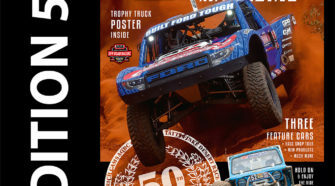 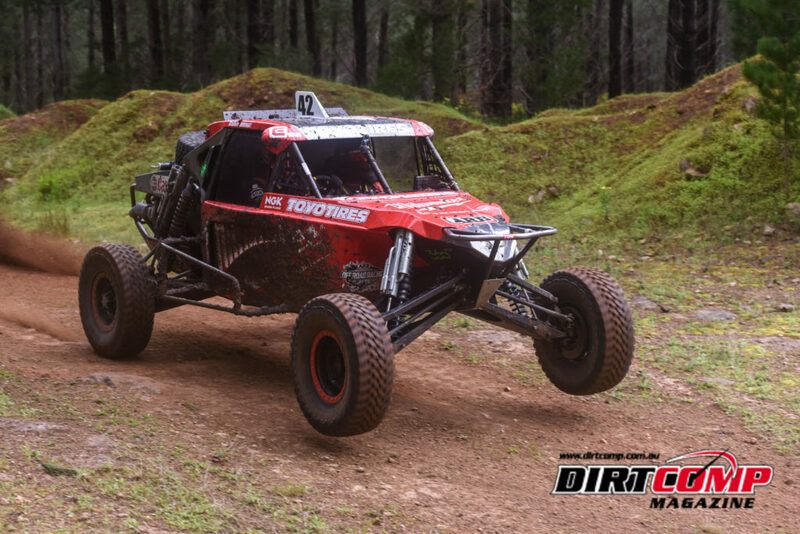 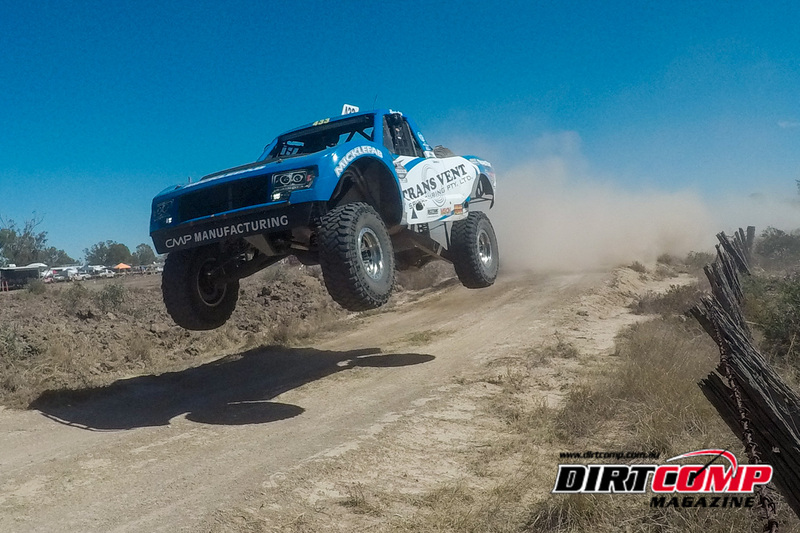 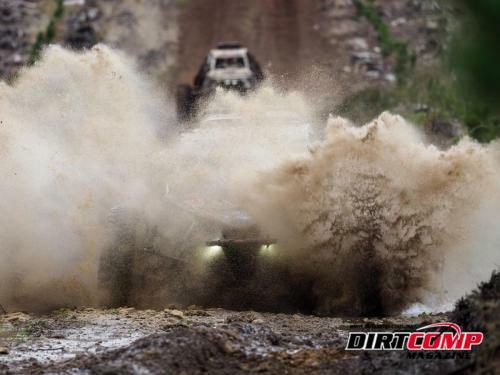 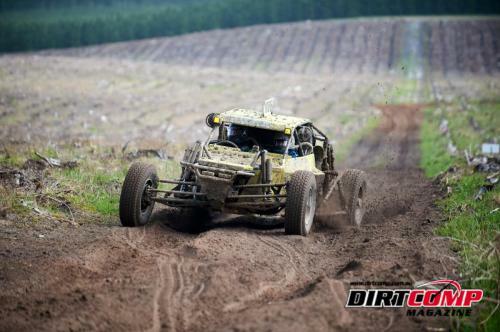 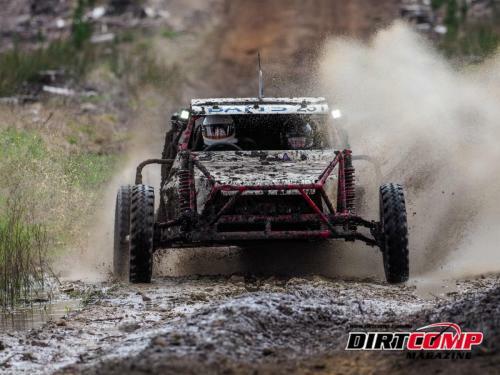 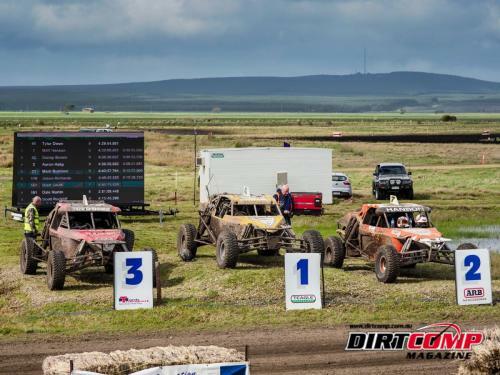 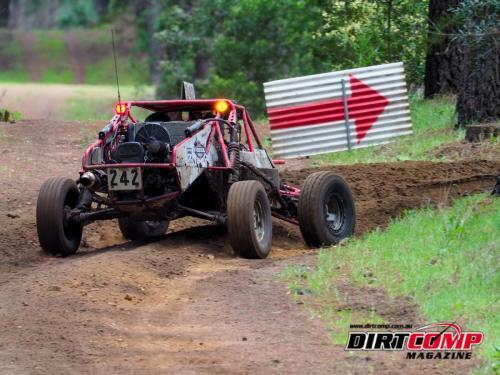 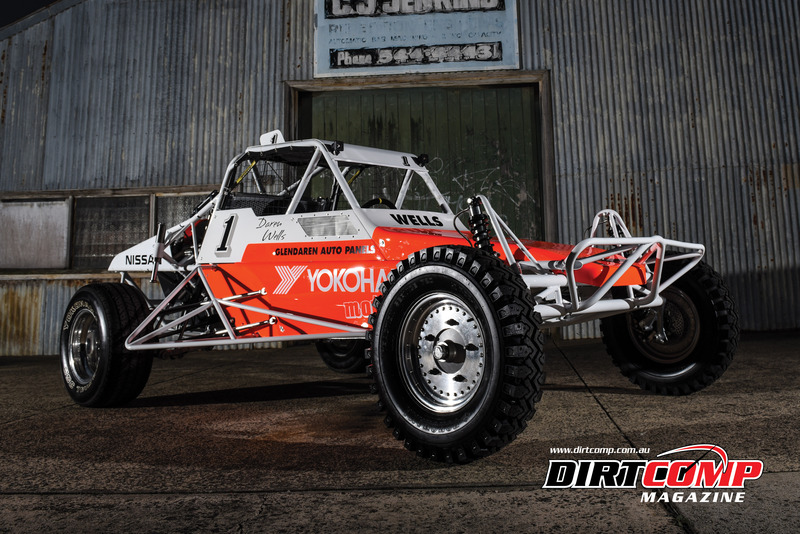 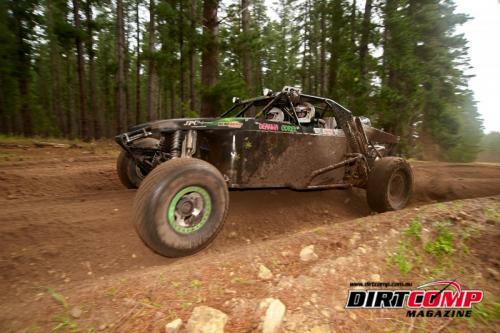 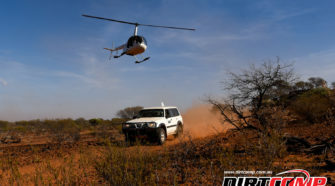 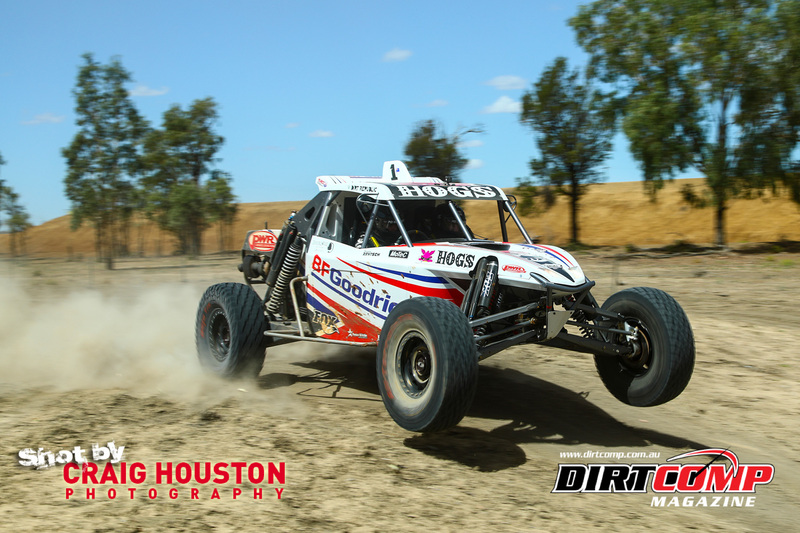 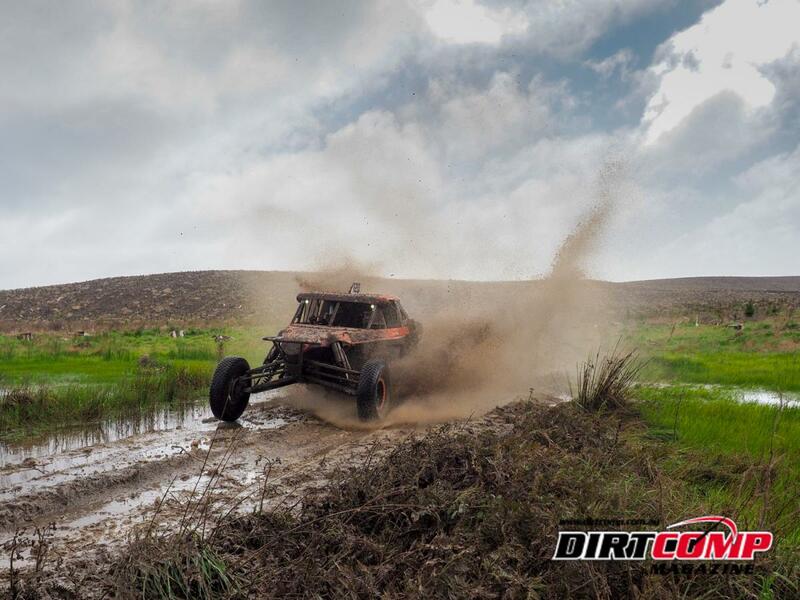 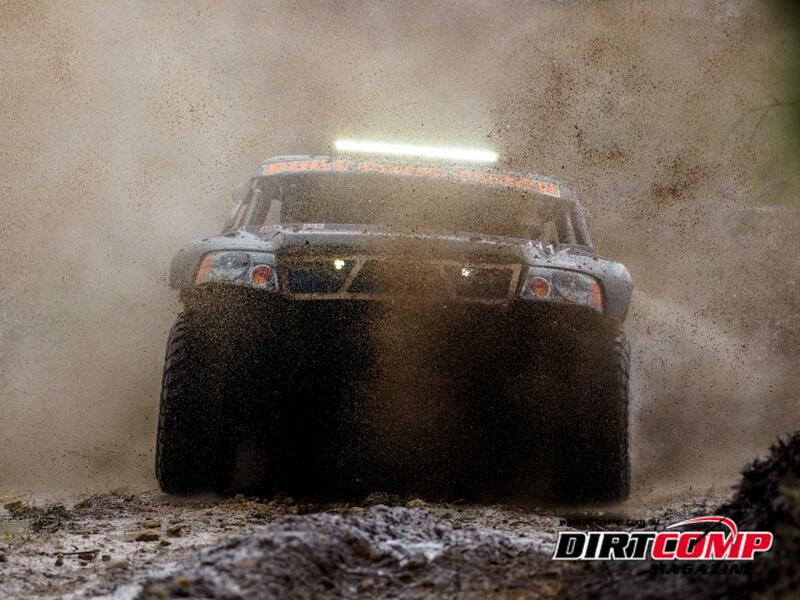 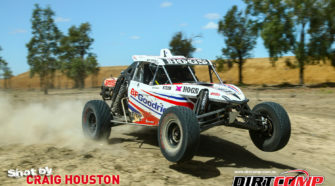 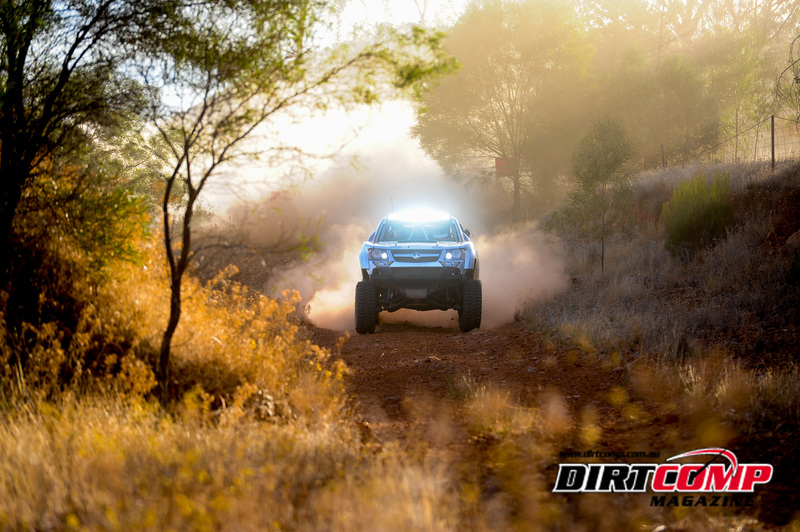 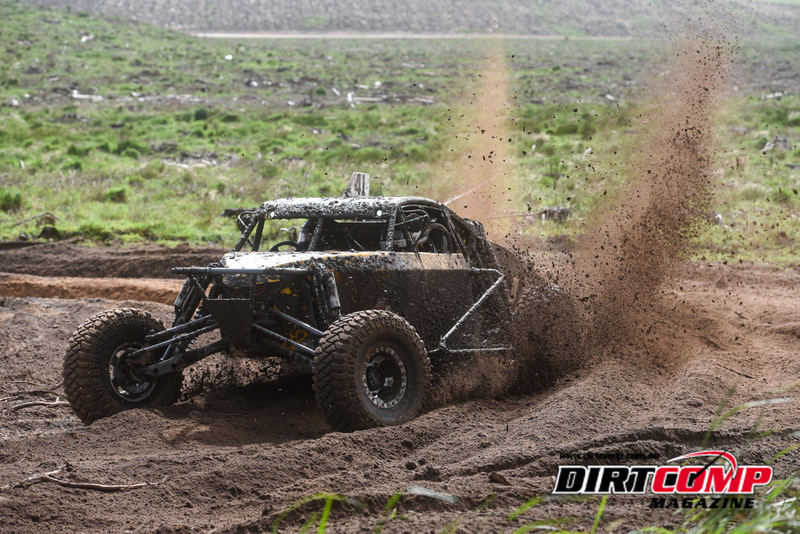 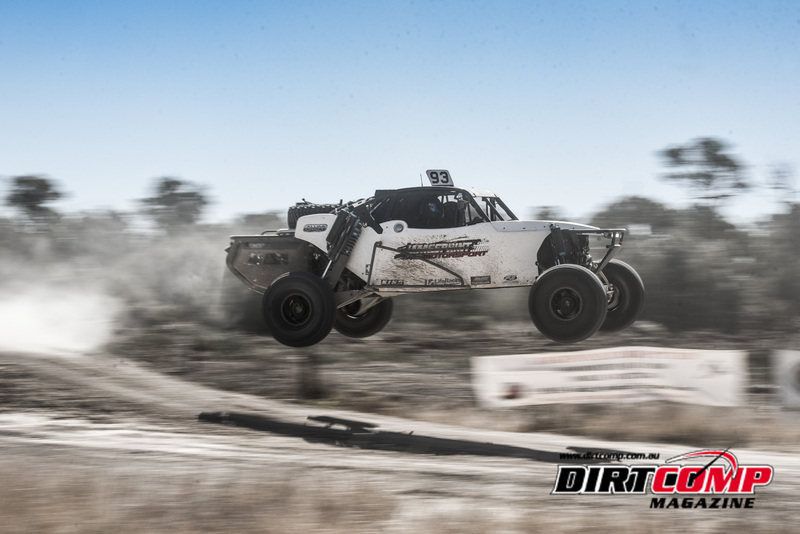 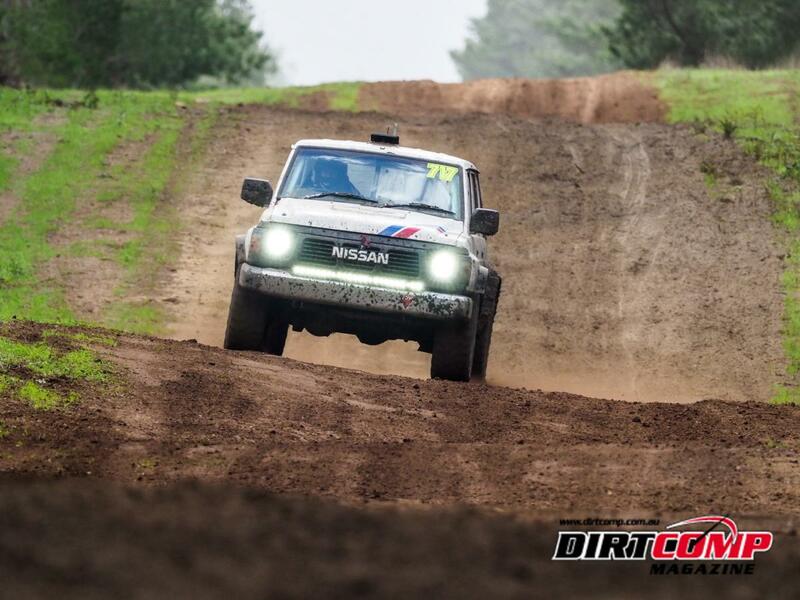 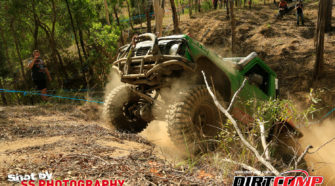 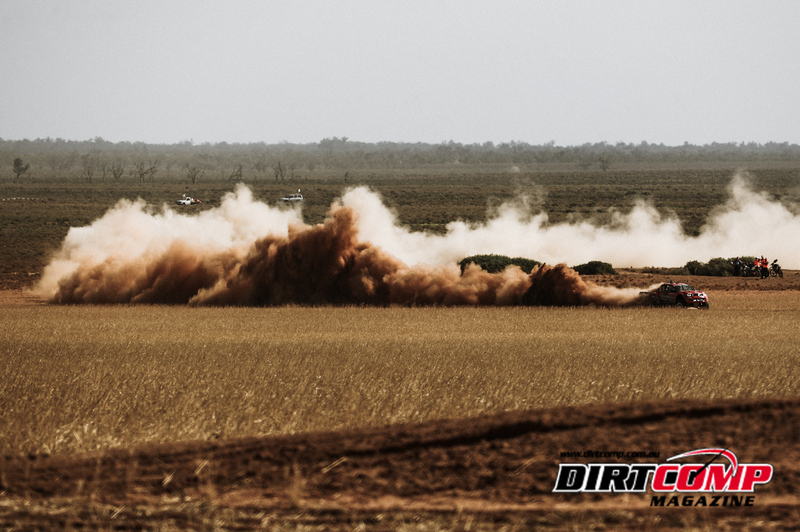 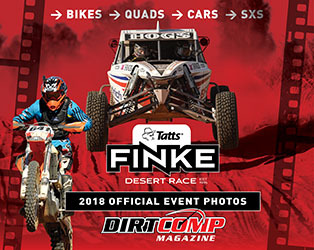 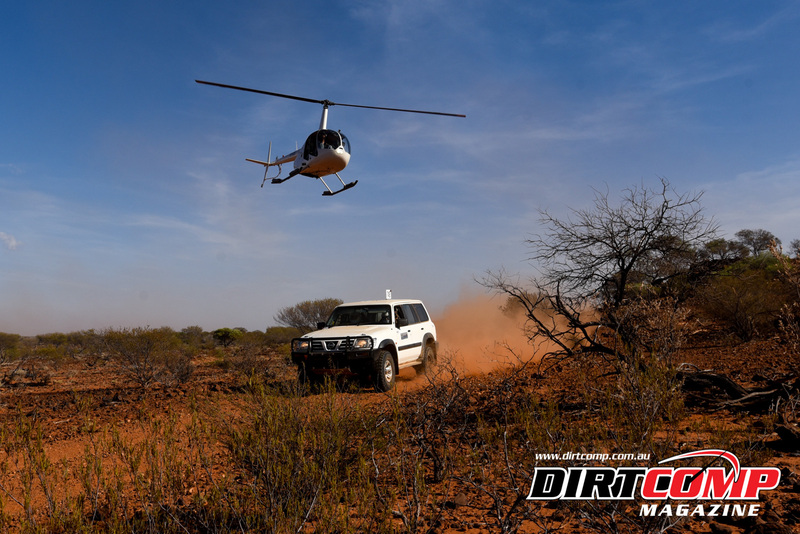 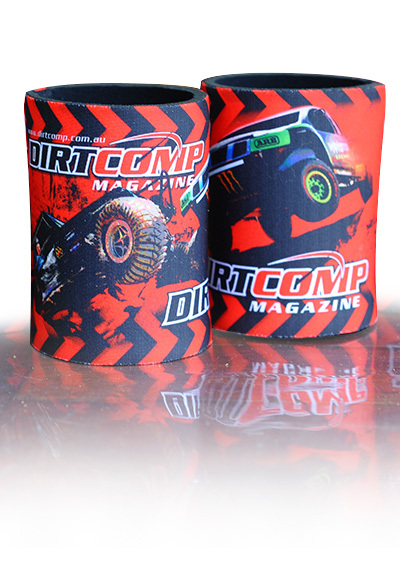 Danny Brown and George Apted rounded out the podium in third in their #42 Milwaukee Tools Australia Jimco Racing Inc, which also rewarded them with their second ARB Australian Off Road Racing Series win. 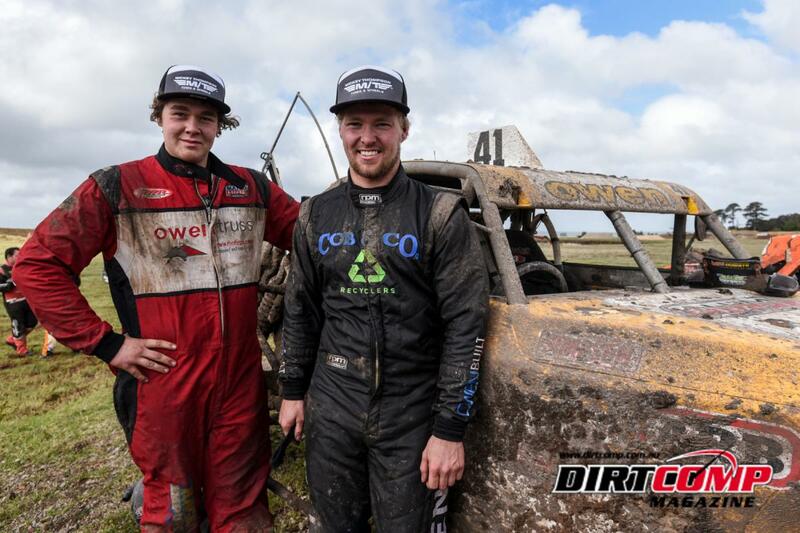 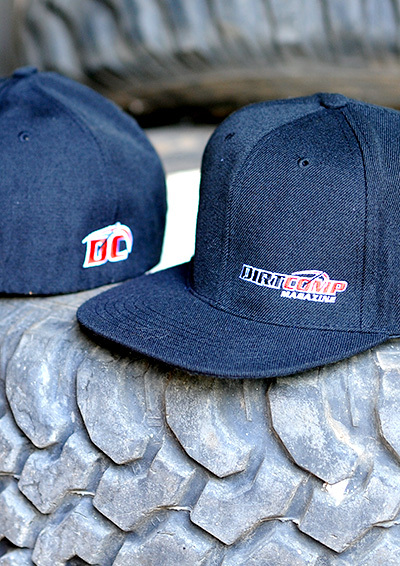 Earlier in the weekend Brown hit the ground running, winning the prologue in Teagle’s Quarry then backed it up with a dominating performance in the Short Course on Saturday afternoon. 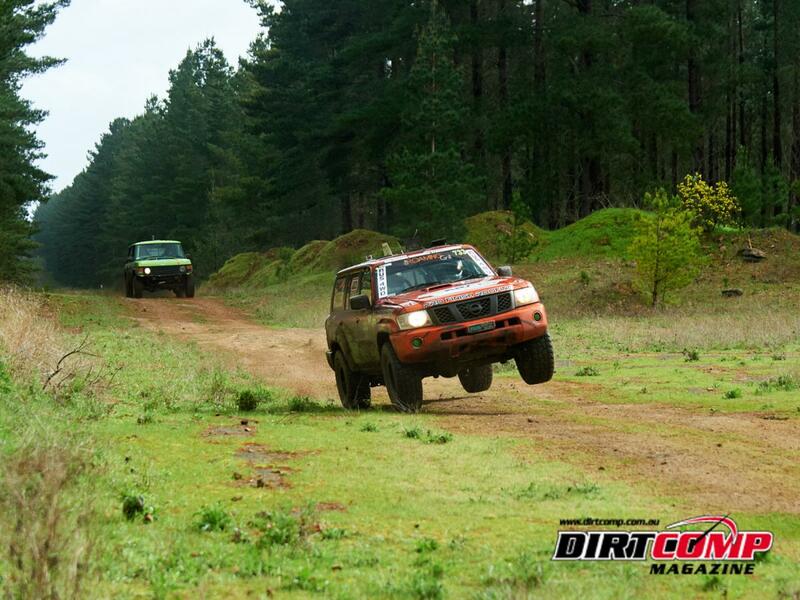 After all their hard work they were rewarded with last place on the grid, with the Pines organisers using a reverse grid format for Sundays six x 74km laps in the long course section.